Ash-throated Flycatcher - Hunt Co., March 31, 2017. Rare in the eastern half of the study area. 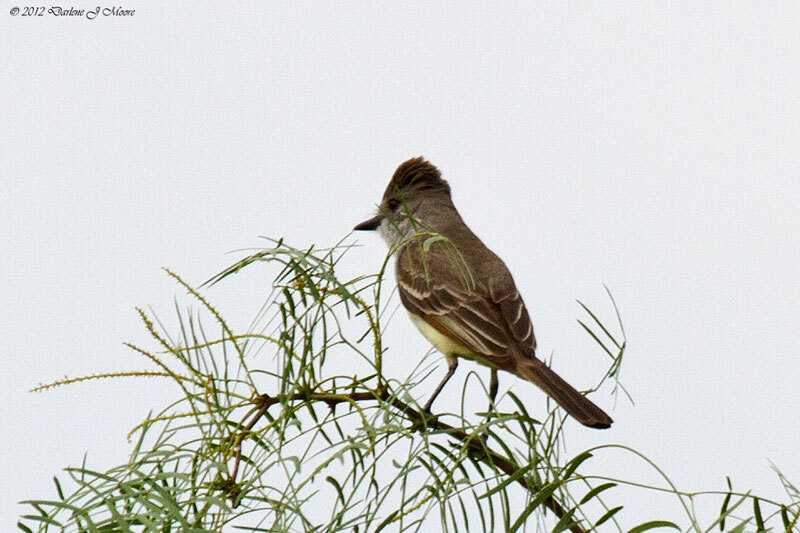 Ash-throated Flycatcher - Tarrant Co., February 29, 2016.